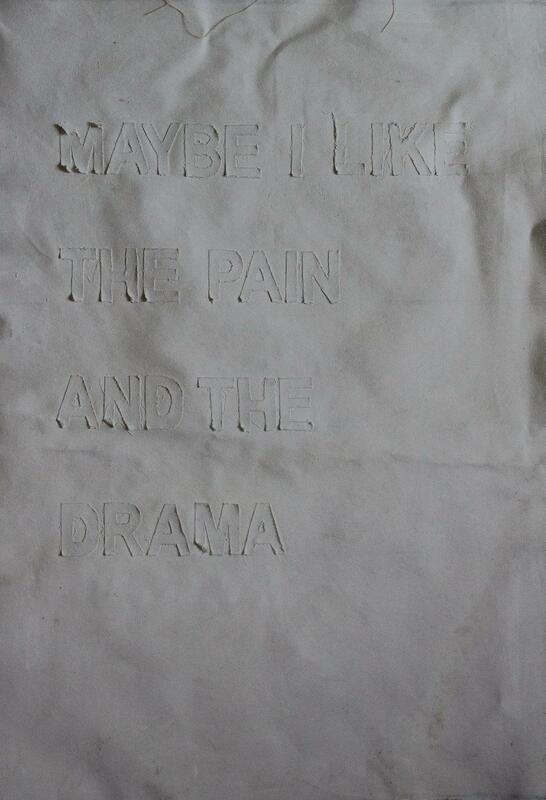 Maybe I is the first series in an ongoing project by Philadelphia based artist Catalina Lassen. An exploration of memory, Maybe I examines how time and our personal psychologies affect our past, present and future experiences of existence. Originating from old diary entries spanning over a decade of Catalina's life, "Maybe I" hopes to reveal more than just an embarrassing personal history. Purposely vague, and manipulated so that memory is mangled, these altered images aim to communicate to the viewer about the viewer, while also awakening us to a deeper sense of community. While the details of our stories differ, the overarching themes--our fear, our happiness--are global. If we can understand this, that everyone struggles the same, the hope is that our empathy as a society can blossom. DVAA thanks our 2018 exhibition sponsors, DeFino Law Associates and Seed&Space! !